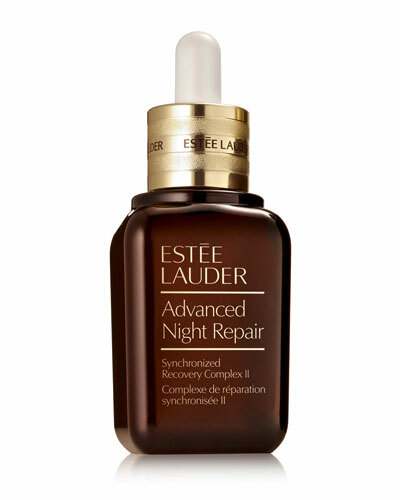 Advanced Night Repair Eye Concentrate Matrix 0.5 oz. 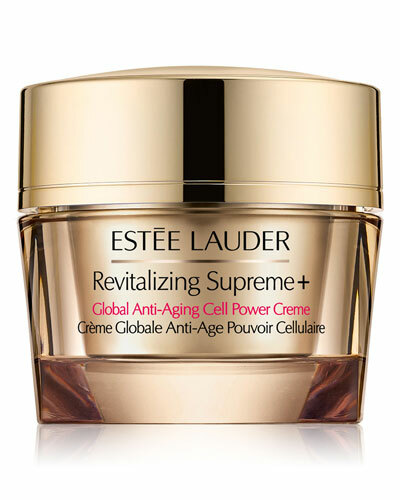 Revitalizing Supreme + Global Anti-Aging Cell Power Crème 2.5 oz. 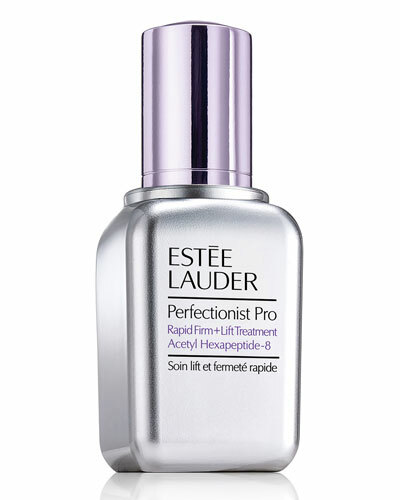 Perfectionist [CP+R] Wrinkle Lifting/Firming Serum 1.7 oz. Re-Nutriv Ultra Radiance Makeup SPF 15 1oz. 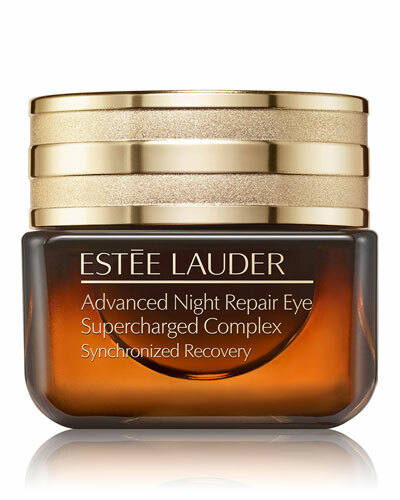 Advanced Night Repair Eye Serum Synchronized Complex II 0.5 oz. Revitalizing Supreme + Global Anti-Aging Cell Power Crème 1.7 oz. Revitalizing Supreme + Global Anti-Aging Cell Power Eye Balm 0.5 oz. Advanced Time Zone Age Reversing Line/Wrinkle Night Crème 1.7 oz. 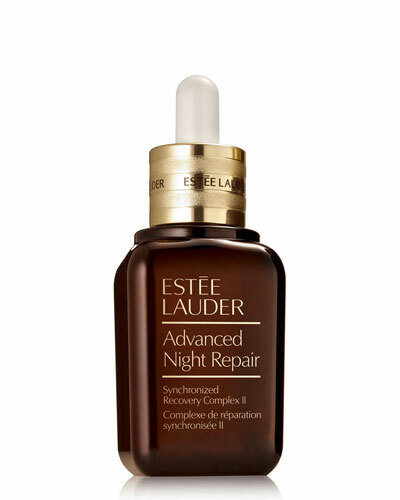 Founded in 1946 by Estee Lauder and her husband Joseph Lauder, Estee Lauder is popular for their range of luxury skincare, makeup, fragrance, and hair care products. 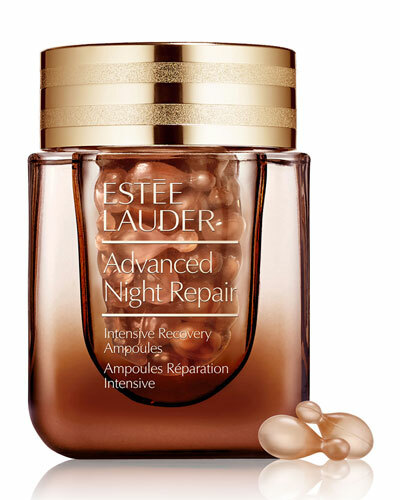 Estee Lauder cosmetics stays rooted to its belief that every woman can look all the more beautiful and continues to make technologically advanced products, be it makeup, skincare, or fragrances. 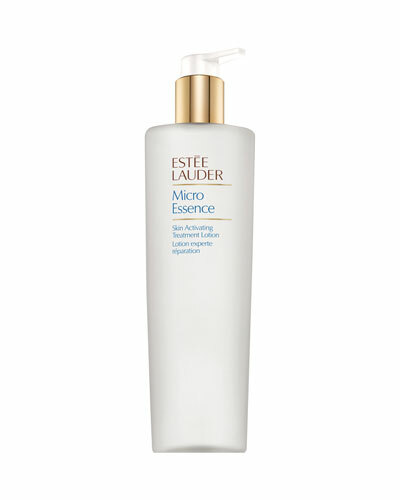 Estee Lauder products range from revitalizing serums and creams to accentuating powders, eau de parfums, and more. 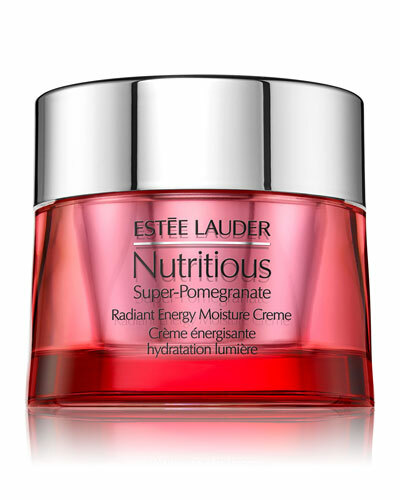 Neiman Marcus offers a great selection of Estee Lauder cosmetics, including Estee Lauder gel blushes, compacts, mascaras, kajals, and more for the modern woman’s complete beauty solution. Now you have hours to glow. 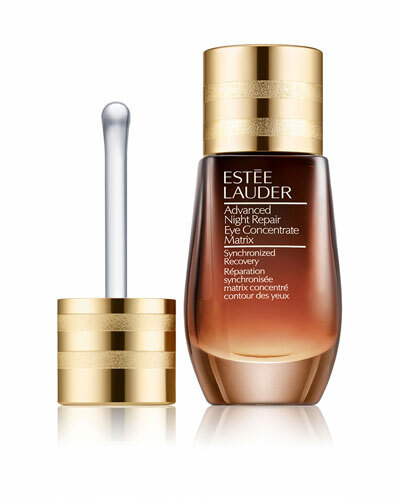 This luminous, long-wear BB brightens, perfects and corrects. Lightweight, moisture-fresh. 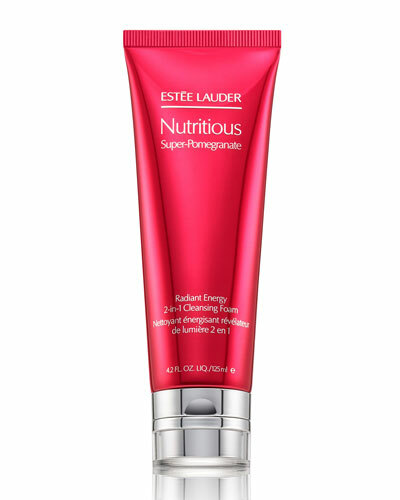 Long-wear, oil-free formula—8 hours.